Situated in the San Francisco Bay Area, Vital Restoration offers reasonable, effective and trustworthy disaster restoration solutions such as water damage, fire damage, trauma scene cleanup, smoke damage restoration, air conditioning duct cleaning, mold and mildew removal, hazmat clean up for both commercial and non commercial jobs. Our professional staff are armed with advanced equipment to make sure that your property gets repaired to its pre-disastrous condition. Whether or not your business, rental or home has suffered damages, you can relax easy acknowledge that Vital Restoration has a reputation for excellence, and we set the top quality of care and workmanship into all chores, large and small. 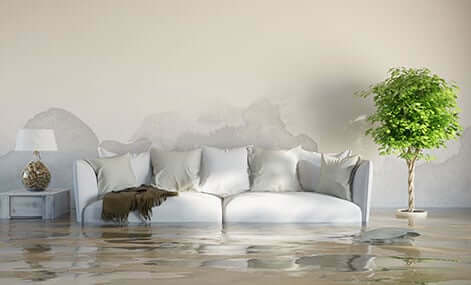 We endeavor to provide our IICRC certified water damage repair services at affordable costs and delivered within a critical emergency response valuable time, 24-hours a day, 365 days a year. 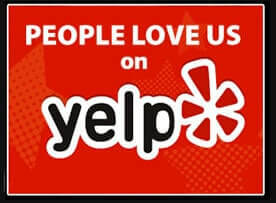 Our staff is one of the greatest, most knowledgeable, courteous, and qualified technicians in the business. Training and expertise, along with ultra contemporary devices are exactly what ultimately enables us to provide absolute credibility. The administration staff happens to be in the restoration business for a long period, taking care of the homes and businesses of our clients in their time of need. We are not just committed to being the best service company on the market, but additionally ensuring the expenses are at least 20% below the industry conventional. We want to make sure your problems are not compounded by an unexpected harm to your property by an increased invoice. 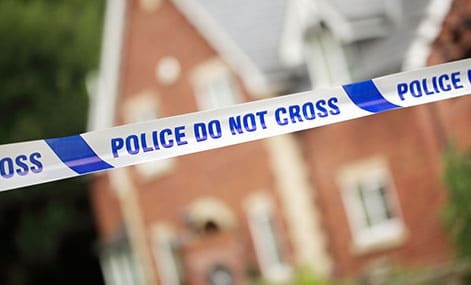 Even though we may meet you at the beginning on the awful day of your life, we are going to do no matter what it takes to rapidly turn a difficult situation into a situation in which you have a strategy in place to recover your premises to its pre-loss condition. We keep in mind that suffering a disaster is either traumatic and also high-priced for businesses and homeowners, and we make sure to be certain that the cleanup process is taken care of efficiently and professionally so that you could move on. All disaster cleanup experts at Vital Restoration are skilled to render the best possible cleanup experience. The primary step in the cleanup procedure is to execute an emergency analysis. We’ll offer you a free quote to find out the extent of the harm, evaluate the necessary steps needed for restoration, and determine the expense and time needed. 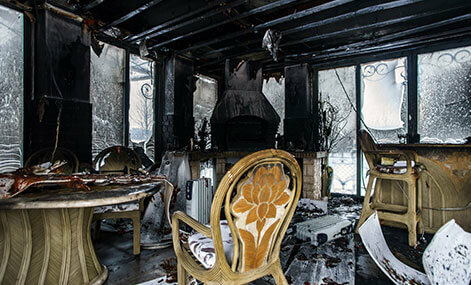 The harm due to a fire is emotionally draining along with high-priced to restore. Comprehending that fire damage wreaks destruction on a property, Vital Restoration utilizes the most modern technologies and the most specialized expertise to take away smoke, soot and associated odors all through the construction. Not only do our specialists restore structural damage, additionally photograph, document, clean and pack down any material that could have been damaged. If necessary, an ozoning treatment methods are also used to combat any persistent odors that may stick around after a fire. Even though smoke damage frequently comes with fire damage, the outcomes of the smoke can often surpass the effects of the flames. In such situations, the Vital Restoration team will perform specialist cleaning and odor elimination methods, such as the use of air scrubbers with activated charcoal filtration systems, in an effort to make sure complete and thorough odor removal. If extra odor removal becomes necessary, we may also utilize an ozone technique to aid in the damage restoration. When an excessive amount water saturates a house, it can lead to the damage of contents, along with severe structural damage. To assist home and property owners reduce the damage due to water penetration, Vital Restoration responds immediately and aggressively. 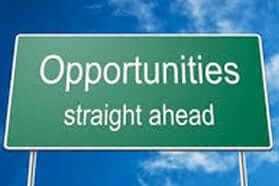 By offering fast response to the location, we help minimize the harm caused by water. The use of state-of-the-art equipment allows us to get rid of excess water on the property. We additionally utilize other latest methods to remove moisture from the buildings as well as from all personal property. This is probably the most typical situations one happens to come across. Think about damage in your house, and it is required to be entirely and immediately restored, with the minimum possible trouble caused to the environment. This type of challenge is certainly one, that Vital Restoration proudly deals with, and thus turn out to be, one of the leading companies which respond to these services. We are registered with the state of california dept of public health as a trauma scene management practitioner. As opposed to plants, which obtain their energy from the sun, molds develop in dark, moist environments and are out of action by the sun’s ultraviolet light rays. You will not suffer mold progress if you do not have a problem with moisture in your house. Too much moisture can be attributed to leaky structures, overflow damage or increased levels of humidity. 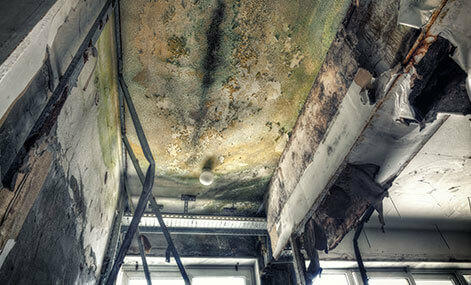 Almost all species of mold need that a surface be damp for at least twenty four hours before the spores begins to grow. Also, inappropriate ventilation is yet another element of mold development. 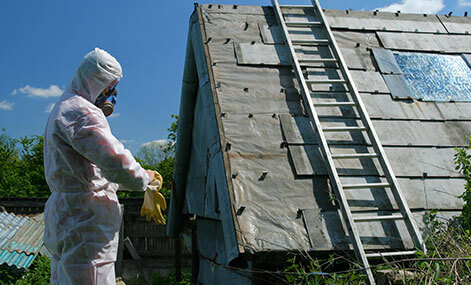 Probably the most frequent occurrences of cleanup is the removal of asbestos. Asbestos was utilized intensely in the 1970s as the two an insulating and fireproofing substance in the construction of houses and workplaces. Although unknown at the time, airborne asbestos particles is capable of lung cancer and other serious health problems. Given the grave dangers of hazardous waste materials, you should always contact Bay Area hazmat cleanup professionals to take away these types of potentially life-threatening materials. We've been providing excellence for over the years! Our professionals and disaster cleanup experts get to the scene prepared to evaluate the extent of your damage and help schedule the following actions to reduce danger and have the situation stabilized promptly. 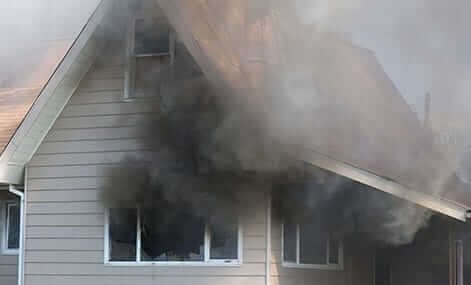 We perform everything essential to get your property or company back to normal, from clearing away smoke and also soot, cleaning surface areas, and changing areas of the structure after a fire or executing a thorough mold remediation, we’ve got what it takes to manage all sorts of situation.